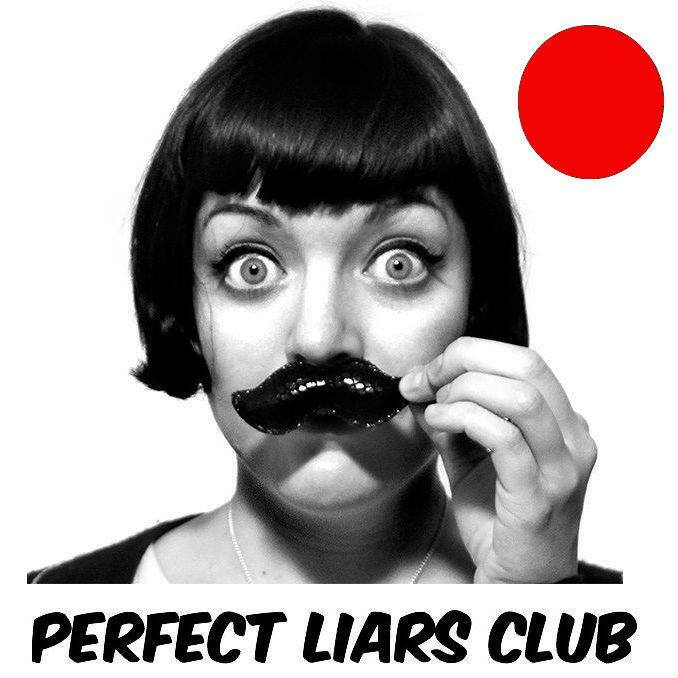 Perfect Liars Club Matsuri May Edition is here. The Perfect Liars Club is the smash hit US comedy story interrogation show taking Tokyo by storm. Four people tell a story, and three are completely true. But one person is telling you a lie. Listen, laugh, interrogate, vote. Grab your detective hat as you join in on a night of questions and interrogation; can you spot the liar? Tickets sell out fast, so make sure to grab them while you can. Organized early bird tickets are available for just ¥1,700 if you buy them by May 3rd, 10pm. Otherwise, guarantee yourself a saved seat for ¥2,500 or ¥2,000 at the door. All tickets include a drink. Doors open at 7pm and the show starts at 8pm but we recommend you get there early to make sure you get to sit down.